If you park your car in your garage, it is likely that you are opening and closing your garage door numerous times a day. Normal wear-and-tear is expected when you use an object on a regular basis, however, how many people are checking their garage door systems to ensure that they are functioning correctly? 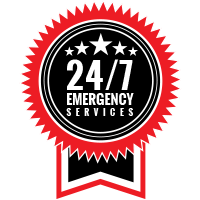 Here at Garage Door Doctor, we know that the majority of people are not taking the proper precautions for preventative care when it comes to their garage door systems. If you’d like your garage door to last for as long as possible and for your garage door system to work in perfect harmony, there are a few things you can do to ensure that your garage door is getting the attention that it needs. 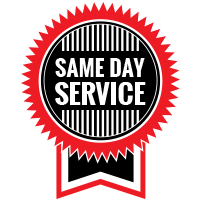 And If you are in need of garage door repairs in Indianapolis, Garage Door Doctor can help! #1. Watch as your garage door opens and closes. We know that watching a garage door open and close may not be one of your top priorities, however, by observing your garage door and the way that it opens and closes, you can actually tell a lot about the functionality of your garage door system. Does your garage door jerk or make squealing noises? These things aren’t normal and they could indicate a problem with your garage door. If your garage door vibrates as it opens and closes, this could indicate that a roller bracket or bolts may be loose. You should either tighten these parts or call a professional to help you tighten these parts as soon as possible to reduce the amount of damage the problem will cause. #2. Lubricate the moving parts of your garage door. White lithium grease is recommended for a garage door lubricant that can be used for the chain and the screw on the opener. A spray lubricant can be used for the overhead chain. You can also lubricate the track that your garage door is set on to ensure that it opens and closes as smoothly as possible. #3. Clean your garage door tracks. 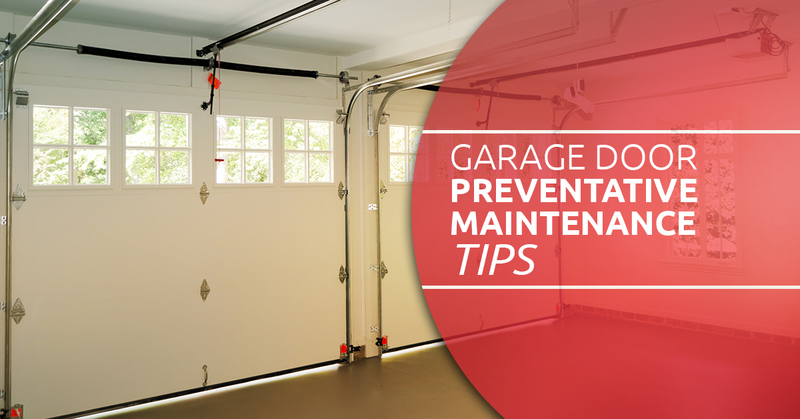 If there is dirt, debris, or other items clogging the tracks that your garage door operates on, it could cause problems such as your garage door becoming unbalanced or the likelihood of your garage door malfunctioning. Check your garage door tracks on a monthly basis and use a toothbrush to clean the tracks if you need to remove dirt and debris. #4. Know when to call a professional. If your garage door seems to be exerting more effort than it normally would to open or close or if the cables appear to have broken strands or damage, call a professional to come and inspect the problems. Cables and springs can be dangerous if they snap or break, so these parts should always be dealt with by a trained garage door technician. Paying attention to your garage door and giving it the attention that it needs can add years to its lifespan. If you should find that you need garage door repairs in Indianapolis, call the Garage Door Doctor for the help you need. Schedule your appointment today!